I remember acting like a defiant child and getting in trouble with my mother and being sent to my room. We were in the middle of a power struggle. I cried and cried. I don't even remember what it was about, but I do remember the thoughts running through my mind. Of course, my mom was merely disciplining me, but my feelings were hurt. I did not feel heard or understood. I remember feeling frustrated. 30 years later, I am a mom of two and many days I find myself ignoring my child's feelings too. 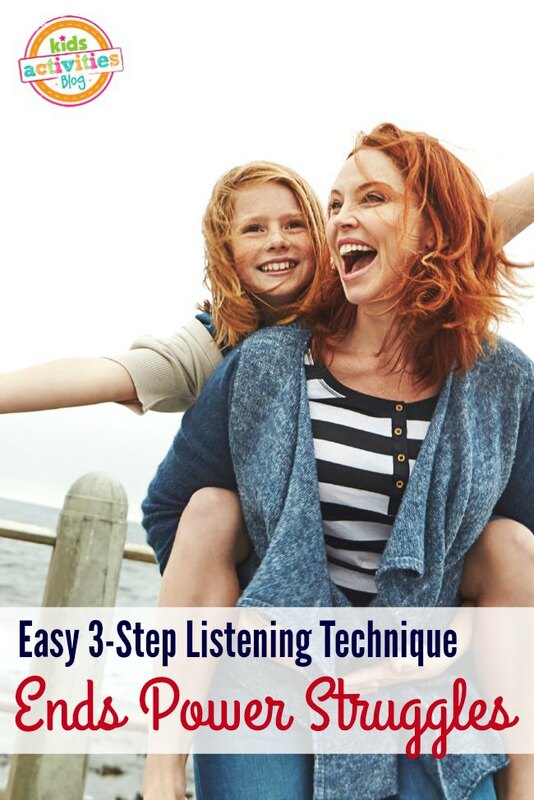 What if I told you there was a brilliant and easier way to teach your kids to listen AND allow their feelings to be heard? And what if I told you it involved only three steps? Several weeks ago, I was a typical angry mom screaming at the top of my lungs of my Honda hatchback. I had enough. My kids and I were not getting along. They were screaming, I was screaming and we had one big screamfest together. Let's call it family bonding. Unfortunately, the screamfest didn't fix the underlying listening issue. In fact, it drew us further apart. Then last week I read the Say What You See  Handbook from Sandy Blackhard, and I decided to give it a try with my son. The results are convincing! In the last week, we ™ve noticed fewer temper tantrums, power struggles, and improved listening than ever before. The goal of this concept is to validate what you child is doing, saying, feeling or thinking at the moment. To acknowledge their ideas and feelings back to them. Validating helps your child feel a sense of control and breeds more cooperation in the long run. Step 1: share your observations. You are here simply to understand the child's perspective and let the child know you understand their thoughts and feelings in the moment. Step 2: offer a can-do. Focusing on what your child can-do keeps the situation positive and helps minimize power struggles. Step 3: share a strength. 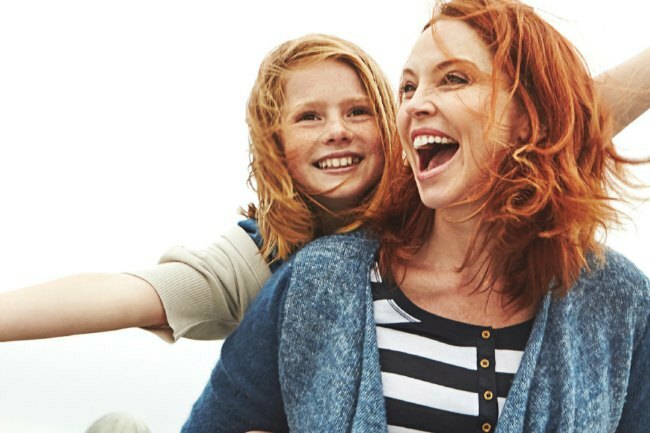 When you share a strength, you offer positive reinforcement for your child to make good choices. Acknowledgement helps kids see their strengths and encourages them to draw on these strengths in future situations. Only three steps seemed a little over simplified, but we gave it a try in our home several times over the last couple of days, and we are experiencing far fewer power struggles throughout the day! Standing in a chair during dinner. Refusing to pick up the toys before leaving the house. Hitting another child at the park. After trying this method out for several days, I noticed myself feeling less frustrated and angry as a parent. I also noticed my son engaged in half as many toddler power struggles and experienced about 50 percent fewer toddler tantrums at bedtime. Of course, it doesn't eliminate every parenting challenge throughout the day, but it does help our days run smoother and improve behavior.